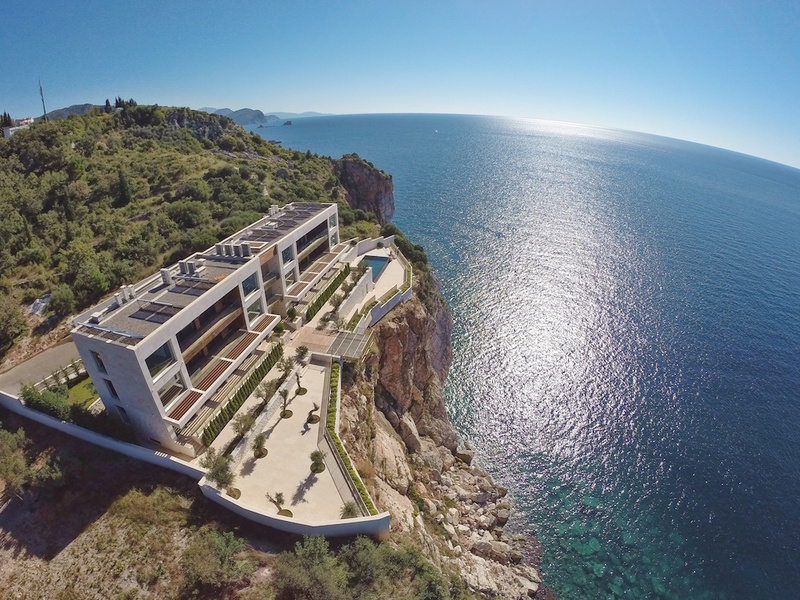 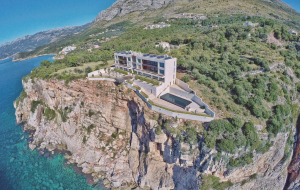 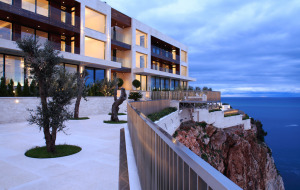 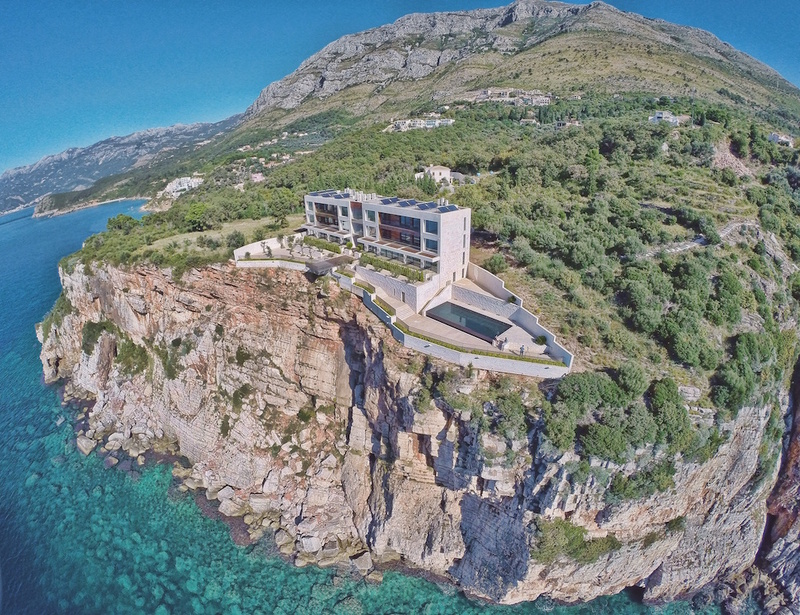 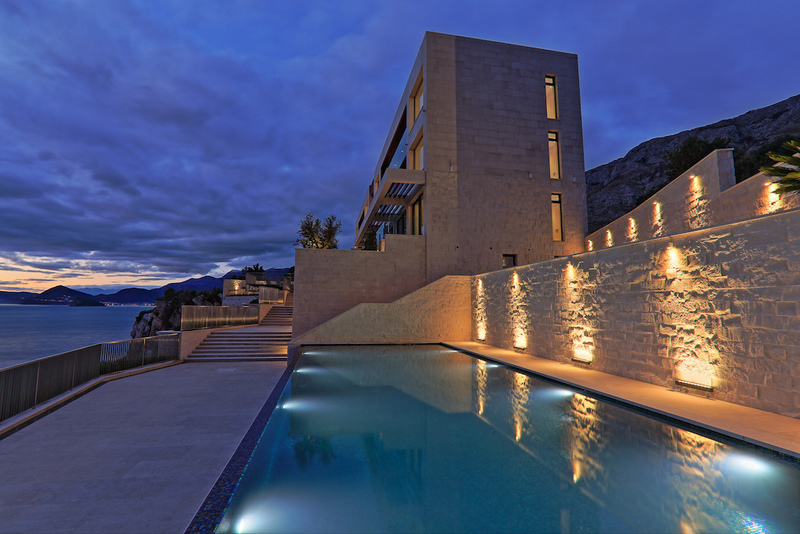 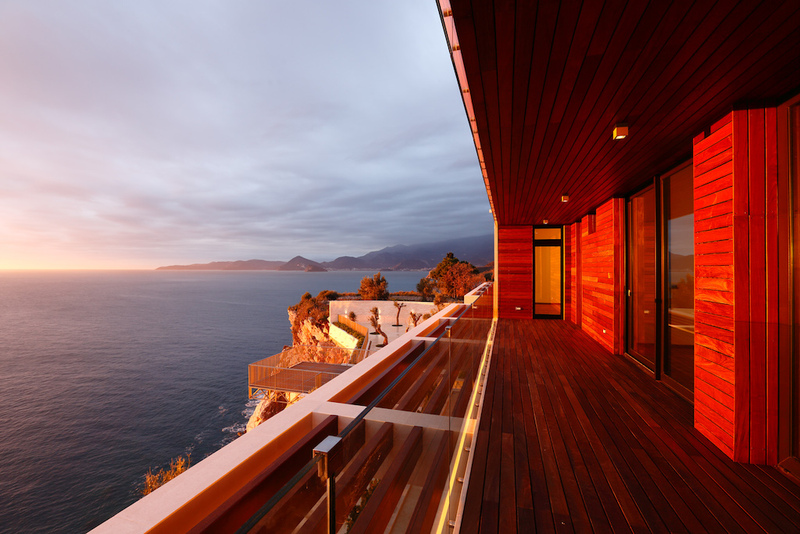 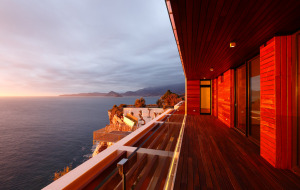 The new luxury building located on the edge of a cliff, 50 meters above sea level. The building has six apartments. 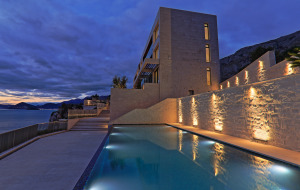 Decoration is performed with high-quality materials known manufacturers: stone facade, windows, flooring (Liston Giordano-Italy), plumbing (Gessi-Italy), ceramics (Sicis-Italy), doors (Lualdi Porte-Italy ), fireplaces (Piazzetta-italy), power supply system and solar panels, air conditioning Daikin, video cameras and other. 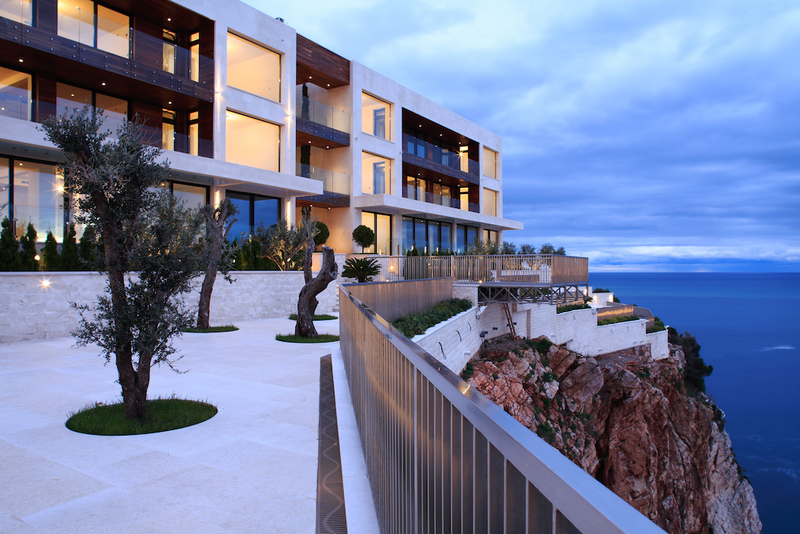 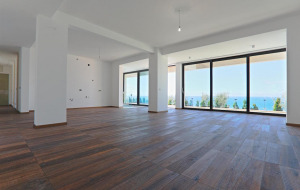 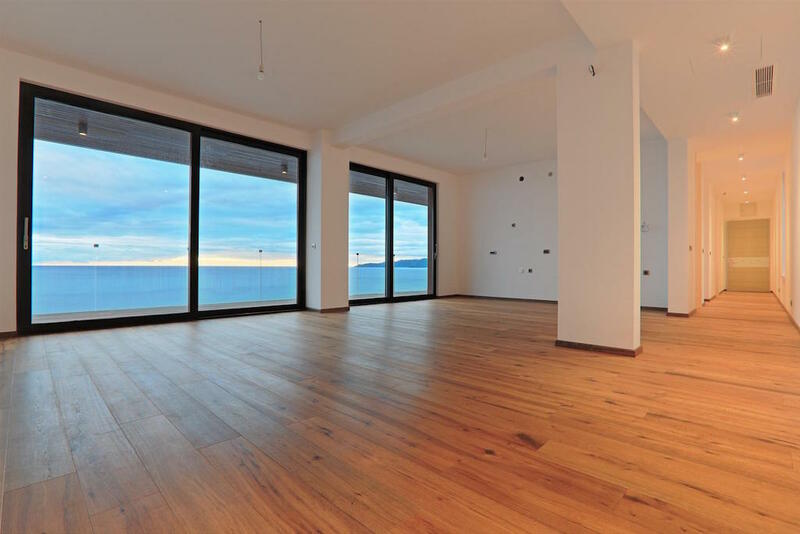 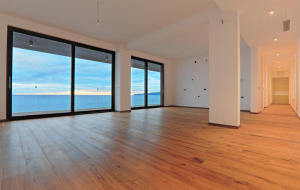 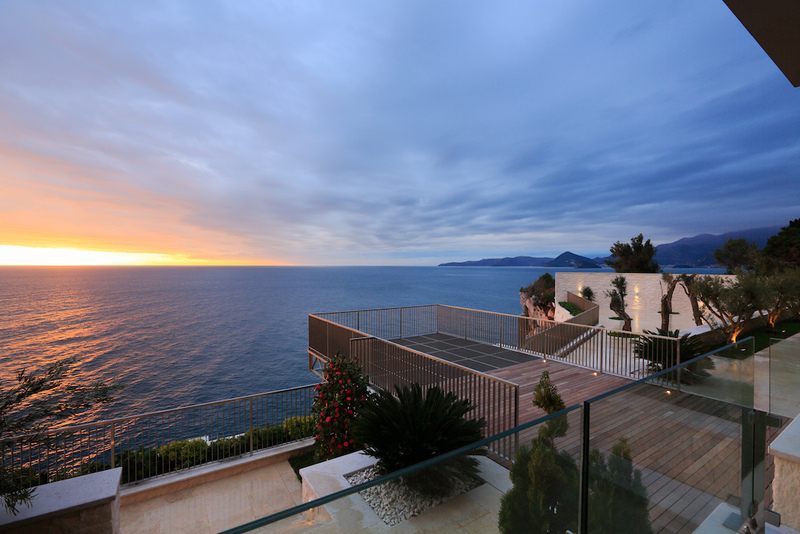 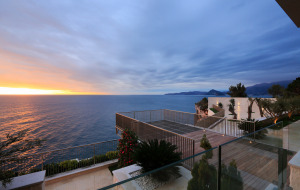 Windows of each apartment offers stunning views of the sea. 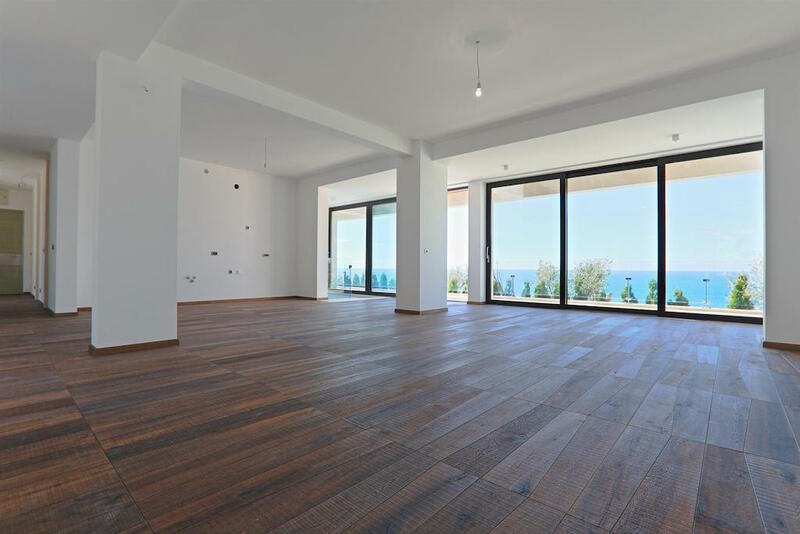 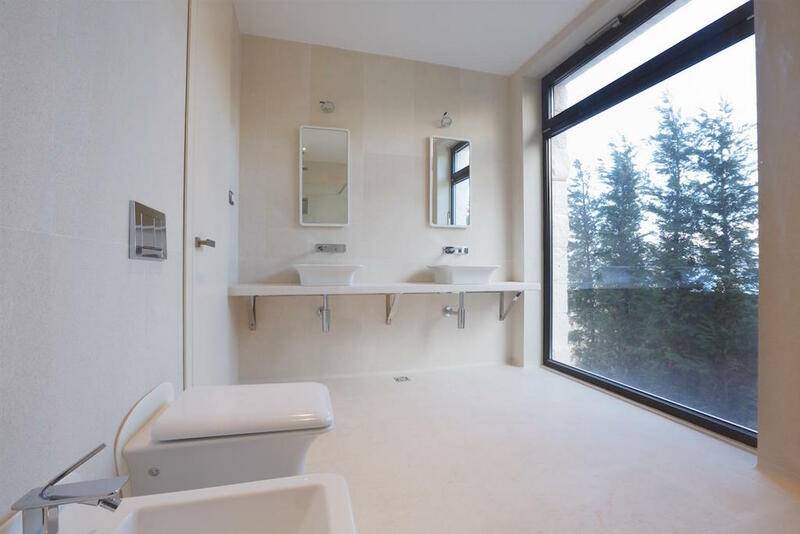 These apartments include a spacious living room with dining area and kitchen, 2 large bedrooms, 2 bathrooms, WC, utility room, terrace (20 m2). 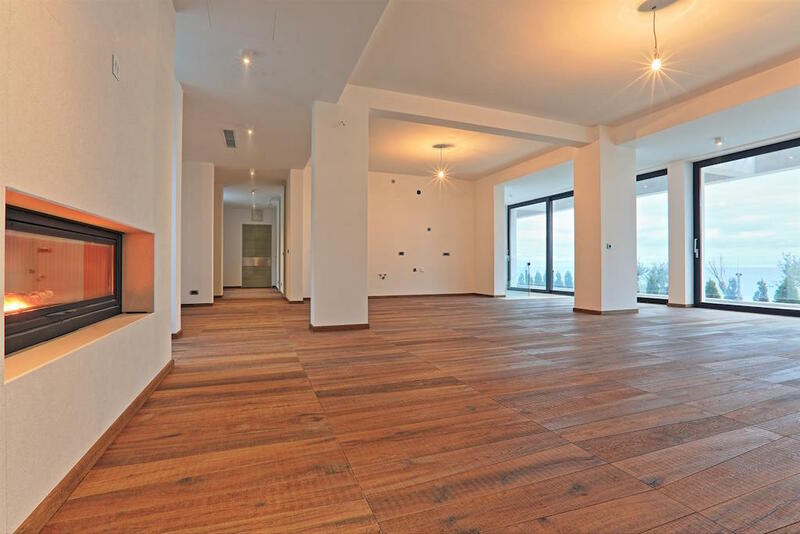 Parking space, storage room are provided.